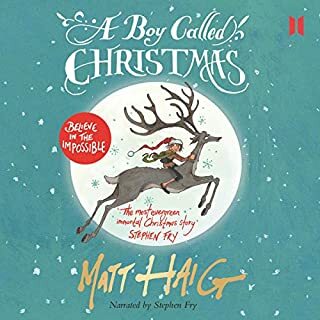 A brand new story for younger children from number one best-selling author Matt Haig. It's Reasons to Stay Alive for children: helping kids to feel okay about who they are. 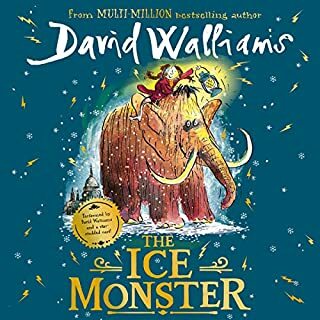 A very special edition of Matt Haig's best-selling children's story, read by Olivia Colman. 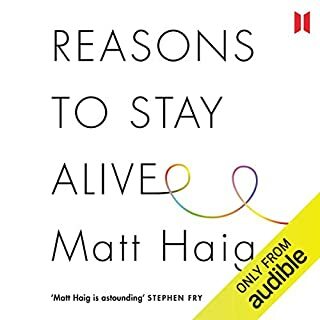 For every copy sold of this exclusive Audible edition Canongate will donate 50p in aid of Unicef UK. 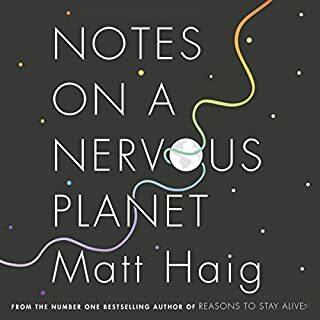 From number one best-selling author Matt Haig comes a hilarious and heartwarming story. A very funny and lovable tale of how one special pixie learned to love herself. 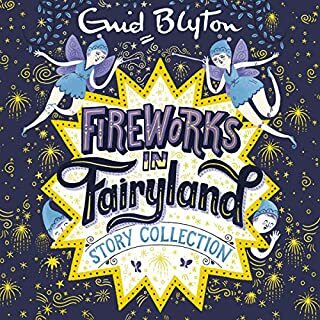 The Truth Pixie is an enchanting, rhyming story that will delight younger children. 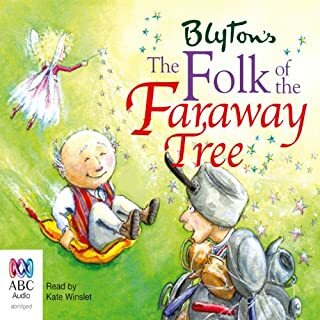 This is a wonderful fairytale that contains wisdom for everyone of every age. I couldn’t wait to get a hold of it and I haven’t been disappointed. Bravo! 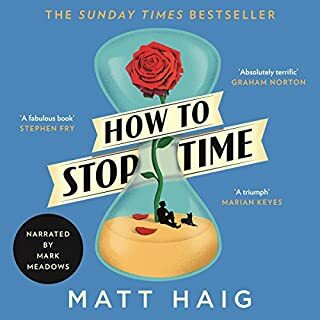 I am a huge Matt Haig fan and he knocked it out of the park with this one. Olivia Coleman is a singularly gifted narrator. Thank you for sharing this, Matt. 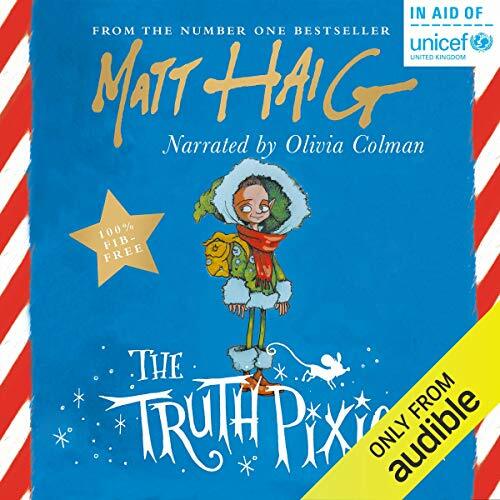 I have The Truth Pixie book, the audio book read by Matt Haig, and now the audio book read by Olivia Colman. They are all glorious! This story is for everyone. 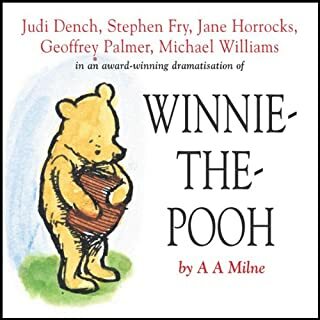 A lovely, life-affirming listen for people of all ages. Funny and moving in equal measure. I liked how the truth fairy told the truth because it was funny and I particularly liked the bit where she said ‘and the mouse in my hair has done a poo’. Be True to Yourself and to Others! Lovely little tale that warms up as it goes along and becomes something really quite rich and wonderful by the end. 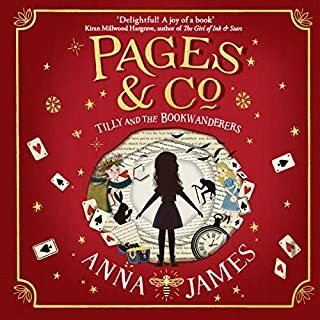 Haig's tale is dedicated to the misfits among us - the ones who can't help being who they are, and occasionally are made to think they must change or hide themselves in order to be loved and accepted. 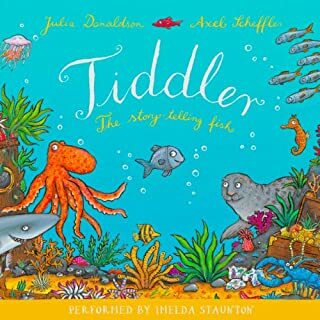 A great story with lots of learning opportunities for kids - and adults too! 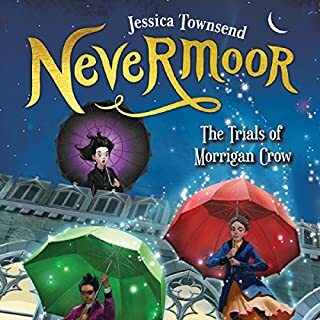 Olivia Colman is a delightful narrator - she reads the book like the born storyteller she is, mixing voices and mischief and rhythm to great effect. Her kids must get the best bedtime stories!! 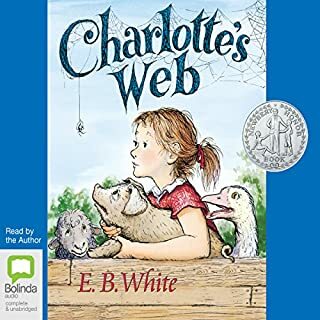 Of the book to read over and over. THIS IS WHAT OUR CHILDREN SHOULD BE TUNED IN TO!